Sound Sessions is a series of panels, workshops and events – along with an artist in residence and mentorship program – all geared towards women, trans and non-binary artists working in, or wanting to crack into, the music industry. Supported by Creative Victoria the program also features an extensive range of partners – APRA AMCOS, Bandmates Victoria, Girls Rock! Melbourne, The Push, The Rock and Roll Writers Festival and Thickwave – along with an impressive line up of panellists, speakers and workshops facilitators. On both festival weekends, panels, talks and workshops – at Mechanica (the festival hub at Brunswick Mechanics Institute) – will cover topics including production and sound (‘9 VOLT’), career pathways (‘Are You Experienced’, ‘Fuelling Something Good’ and ‘Industry Development Unpacked’), accessibility (‘M.I.A. – Masterclass in Accessibility’), the changing voices in music journalism (‘New Narratives in Australia’s Music Media’), songwriting (‘Poetics & Politics: An Earnest Conversation about Songwriting’) and the power of live sampling (Ableton Live Sampling). The festival’s inaugural Artists in Residence, HEXDEBT collaborate with a chamber orchestra to re-imagine their music where post-punk and classical collide in a special one-off show HEXDEBT – An Orchestral arrangement and are set to bring the general public behind the scenes for an open rehearsal and songwriting workshop at Siteworks. 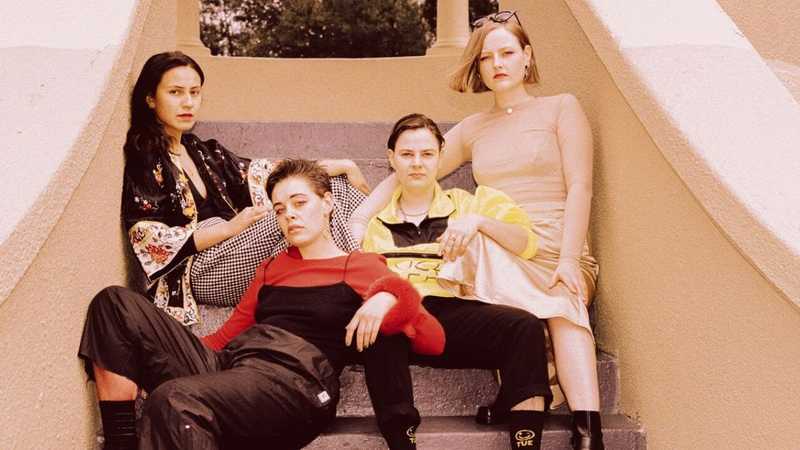 2019 also sees the festival launch its Mentorship Program, which serves to address some of the inequities for women, trans and non-binary artist, producers and technicians in the music industry. Mentors Michelle Grace Hunder, Evelyn Ida Morris, Jane Gazzo, Candy Bowers and Alice Ivy will all be sharing their knowledge and insights with the program mentees. The introduction of Sound Sessions highlights yet another way the long-running festival has evolved to reflect the changing landscape in contemporary music. See the Sound Sessions program below or visit our website for full details. Rock and Roll Writers Festival presents: Are You Experienced?